"How can an 800 year-old Religious Order be relevant in this ‘post-modern’ world?" Living a monastic life-style in harmony with Catholic tradition. Who will say that in our days, souls are not being lost; that the Church is not being scorned and ignored; that religious lies and heresy are not rampant and that millions of people are not ‘chasing the wind’ of materialism and false ideologies? The attacks upon humanity, as seen in the assaults upon the dignity of male and female, the family and marriage, the unborn, disabled and the elderly..., these evils stem from errors which can only be dissolved by TRUTH. What are the features of the way of life laid down by St Dominic? 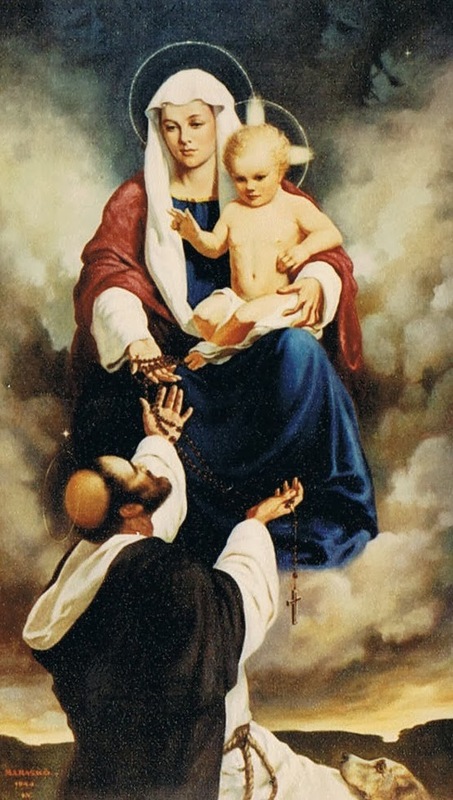 The Dominican lives under the discipline of Monastic Observance deliberately chosen by St Dominic as the context for his Order with its round of prayer and preaching. The discipline of the common life and the daily routine of monastic-type silence, prayer and devotional practices creates an environment in which contemplation is possible, fraternal charity can flourish and God’s will can be wholeheartedly pursued. The Order was established by the Church as an order of preachers. 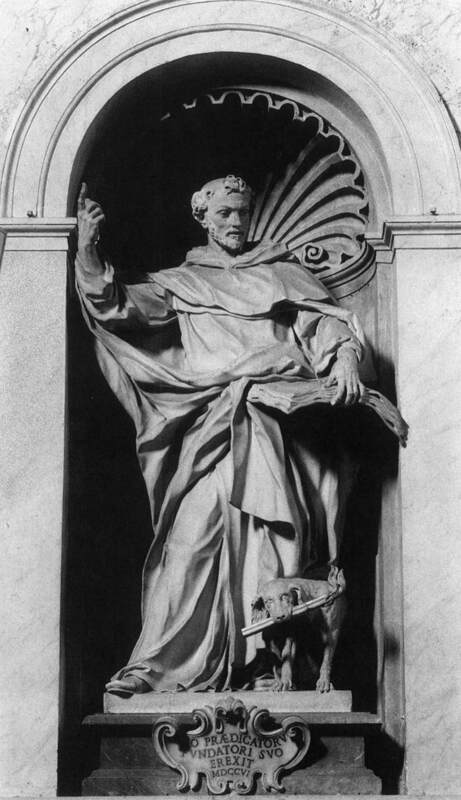 St Dominic built into the legislation of the Order conditions which would both demand and facilitate life-long study for each of its members - not study for its own sake but study of the things of God and of all knowledge that may deepen and enrich human experience and bring about the salvation of souls. The celebration of the Sacred Liturgy is counted among the chief functions of the Dominican vocation. St Dominic was a man of the Church and his whole spiritual thrust was a liturgical one. He has built into the fabric of his Order’s legislation and customs his love for the full and dynamic celebration of Divine Liturgy. The Dominican is called to be an apostle, preaching the Gospel by word, but more especially by personal example and witness. The Church has always taught that the prayer, penance and witness of a religious man or woman is his or her primary apostolate. This is especially true for the Dominican. St. Dominic knew, rightly, that the effectiveness of the external work of preaching depended on the true spirituality and integrity of life of the preacher. So, prayer, study, preaching, liturgy, monastic observance, community and the apostolate of preaching: the essence of Dominican life and spirit consists largely in an ordered integration of all these elements. 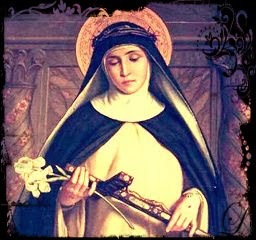 The Conventual Sisters of St Dominic see their fidelity to the Dominican charism as a sacred charge and duty, and cherish the life of the Holy Spirit and their Founder in their midst.